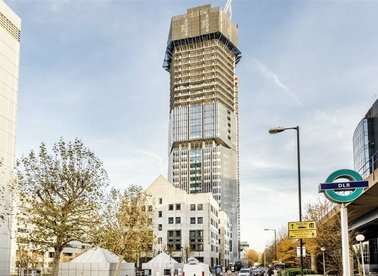 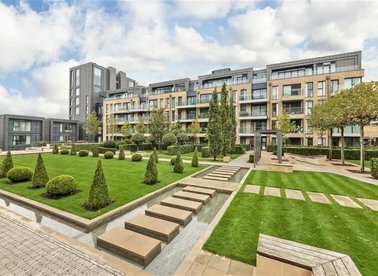 A lateral three bedroom apartment with views across the London skyline. 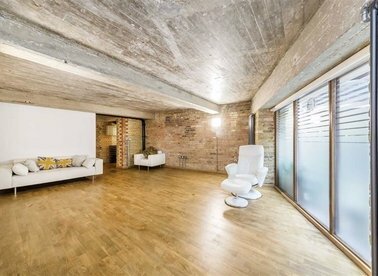 This property has a large balcony, secure parking, a gym and 24 hour concierge. 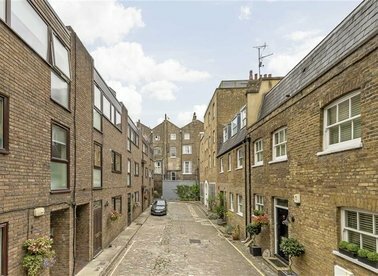 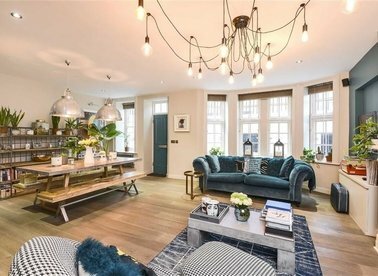 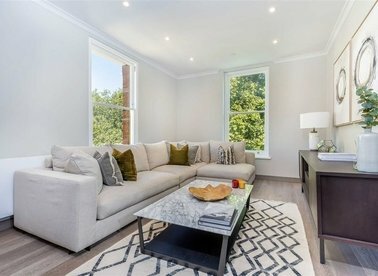 A rarely available modern freehold end of terrace town house, located in a quiet cobbled Mews between Fitzroy Square and Regents Park. 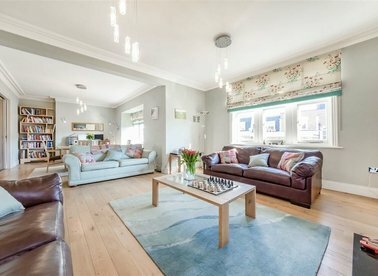 The property is south facing with a private terrace and double glazed windows. 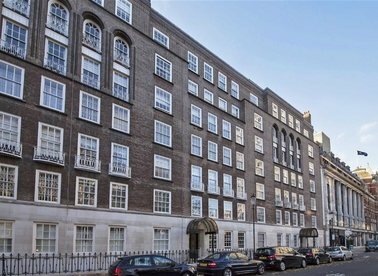 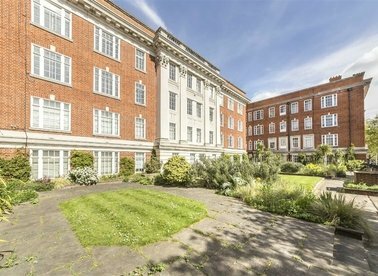 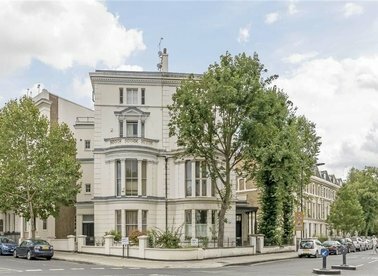 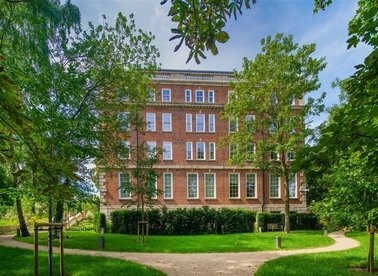 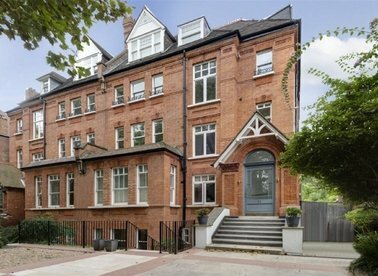 A particularly spacious (1655 sq ft) garden level two bedroom apartment with an impressive 26ft 4in x 21ft 10in reception area, bespoke fitted Bulthaup kitchen, two sumptuous en suite bathrooms and direct access to two private patio gardens. 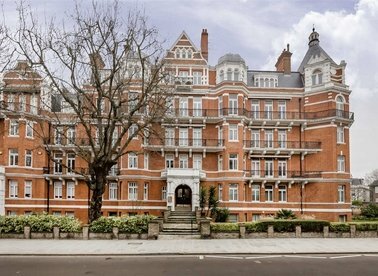 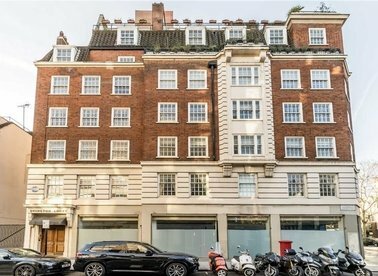 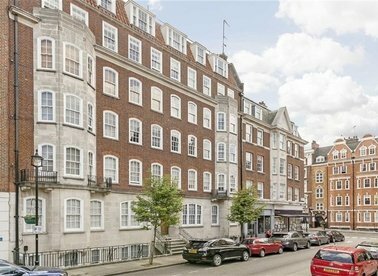 A recently redesigned and fully refurbished, two bedroom lateral apartment extending to 1,479 sq ft. 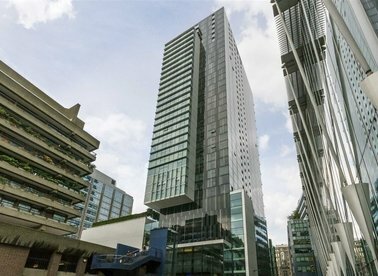 Situated on the 30th floor of The Heron, this immaculately presented two double bedroom, two bathroom apartment has an open plan living and kitchen area, private balcony with uninterrupted views, 24hr concierge and is sold chain free. 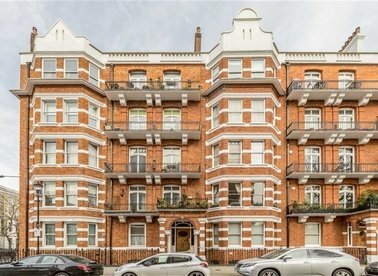 A recently refurbished and immaculately presented three double bedroom apartment offering excellent entertaining space. 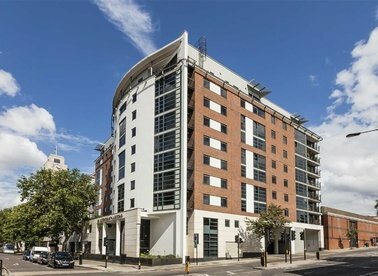 Located on the third floor with lift access and a resident porter.